CTA Pink Line trains were not operating in the Loop and other trains were facing major delays Monday morning because of signal problems near the Clark/Lake station. Pink Line trains were only operating between 54th and Polk as of 8:09 a.m., according to service alerts from the CTA. 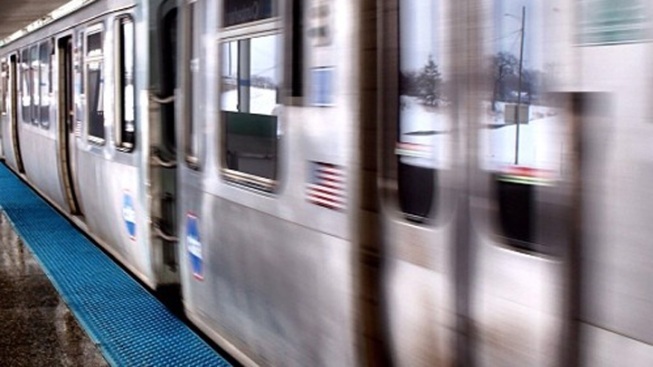 Riders could connect to the Blue Line at Racine, and shuttle buses were running between Polk and Ashland/Lake. Trains on the Brown, Orange, Purple and Green lines were also experiencing major delays because of the signal problems, the CTA said. All trains were boarding on the outer tracks, which usually board the Orange and Purple lines. Crews were working to restore service, the CTA said.